Working with a small friendly team of experienced finance professionals, Accountability offers the services of an experienced Finance Director, Finance Manager, Bookkeeper and Payroll administrator, enabling flexible and cost effective service for Charities and not for profit organisations of all sizes. 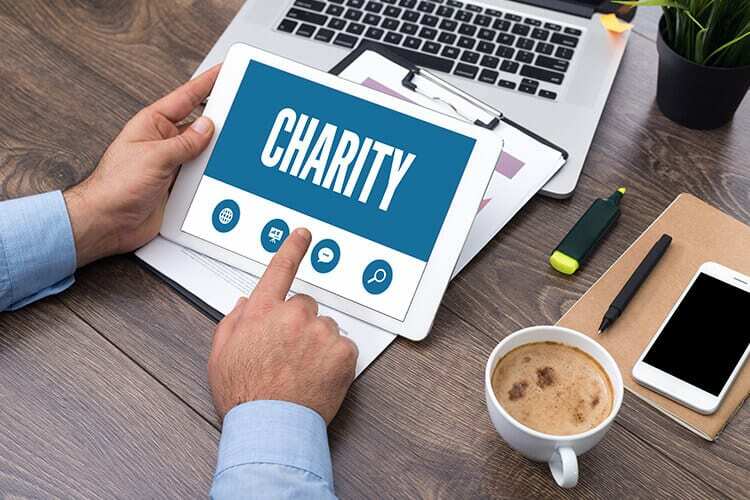 As charity funding and accounting becomes increasingly complex, so do your day-to-day financial decisions and your financial planning. Our outsourced Finance Team can provide you with professional skills not available in-house. Accountability can provide the experience and expertise you need to ensure that financial projects are well planned and the impact of changes anticipated. Accountability’s broad range of expertise across the third sector means that we will ensure your statutory accounts meet all the latest legal requirements whilst accurately reflect the position of your organisation. Accountability are the perfect fit for our finances as a small charity. They’re extremely personable, offer a quality service, and are flexible according to what we need from them week to week. Having outsourced our bookkeeping, accountancy and payroll to Accountability Europe, we now have timely, accurate reporting and management accounts. We have improved back office systems and efficiency as well as expert advice on hand. They are also really cost effective. Since appointing a member of Accountability Europe’s staff as our Finance Manager we have been impressed by the professionalism and flexibility they have brought to the role. We have been able to place great reliance on them to perform within the organisation and produce what we need when we need it. I would recommend their services to other charities considering outsourcing. Camden Giving have been working with Accountability for just over a year, our small team has little accounting experience and they’ve been brilliant at helping us navigate day-to-day banking as well as helping us learn how to manage our finances better. We have worked with Accountability for 3 years now. At the start they quickly got up to speed with all our systems and processes with a good understanding of the charity sector. Looking after our Bookkeeping, VAT and Payroll they keep everything up to date in a timely fashion, producing any reporting I need. It is great to have them coming on a weekly basis to our office. If you are looking to outsource your accounts I would have no hesitation in recommending Accountability as they made the process very smooth for us.